Welcome to the official website of the 2019 10th International Conference on Environmental Science and Technology (ICEST 2019). 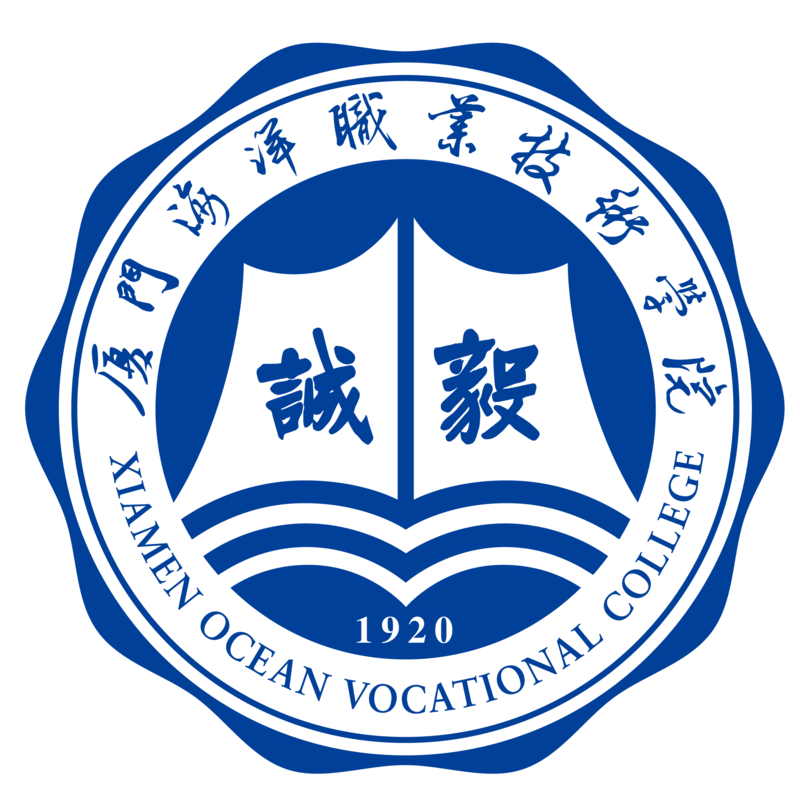 ICEST 2019 will be held during June 7-9, 2019, in Xiamen Ocean Vocational College, Xiamen, China. 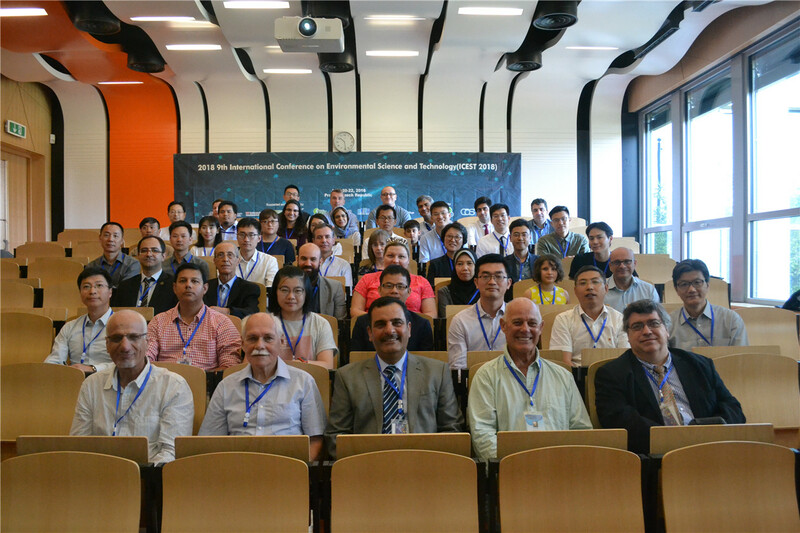 ICEST 2019 is co-organized by Xiamen Ocean Vocational College and Xiamen University of Technology, assisted by International Society for Environmental Information Sciences (ISEIS), Hong Kong Chemical, Biological & Environmental Engineering Society (HKCBEES), Environment and Agriculture Society (EAS), Fujian Smart City Association. ICEST 2019 is to bring together innovative academics and industrial experts in the field of Environmental Science and Technology to a common forum. 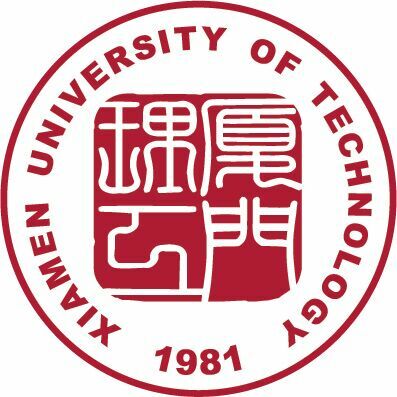 2019年第十届环境科学与技术国际会议将于2019年6月7-9日, 厦门海洋职业技术学院召开, 本次会议由厦门海洋职业技术学院 与厦门理工学院承办 , ISEIS, HKCBEES, EAS, 福建省智慧城市协会协办, 旨在促进环境科学与技术领域内的交流与合作, 为相关研究领域内的专业人士与学者, 研究者提供专业的学术交流平台. 本次会议投稿将会由国内外业内专家组成的会议委员会进行专业审稿，欢迎学术界人士踊跃投稿. The primary goal of the conference is to promote research and developmental activities in Environmental Science and Technology. 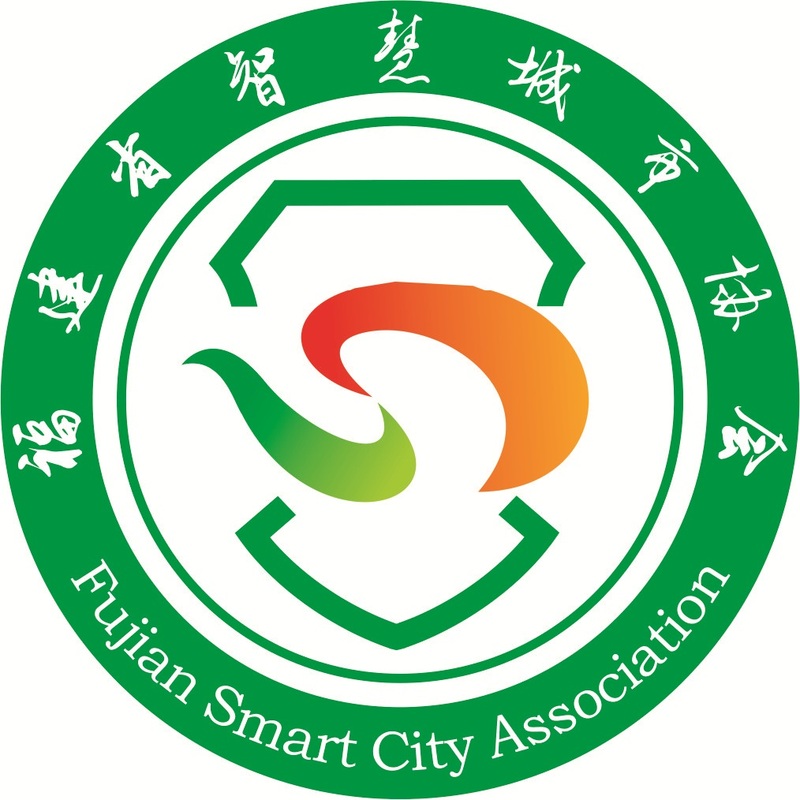 Another goal is to promote scientific information interchange between researchers, developers, engineers, students, and practitioners working in China and abroad. The conference will be held every year to make it an ideal platform for people to share views and experiences in Environmental Science and Technology and related areas. 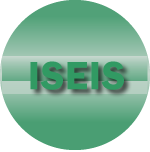 After the peer reviewing process by at least 2-3 experts, all the accepted papers of ICEST 2019 will be published into IOP Conference Series: Earth and Environmental Science (EES) (ISSN: 1755-1315), which is indexed by EI Compendex, Scopus, Thomson Reuters (WoS), Inspec,et al. Publication Ethics - Penalty against Plagiarism We firmly believe that ethical conduct is the most essential virtual of any academic. Hence any act of plagiarism is a totally unacceptable academic misconduct and cannot be tolerated.